FRANKFURT -- Germany has increased the number of public charging points for electric cars by a quarter in the past year, utility lobby BDEW said, although it said it was still not a profitable business. There are now 13,500 public charging points after 2,800 were added since June 2017, BDEW said. 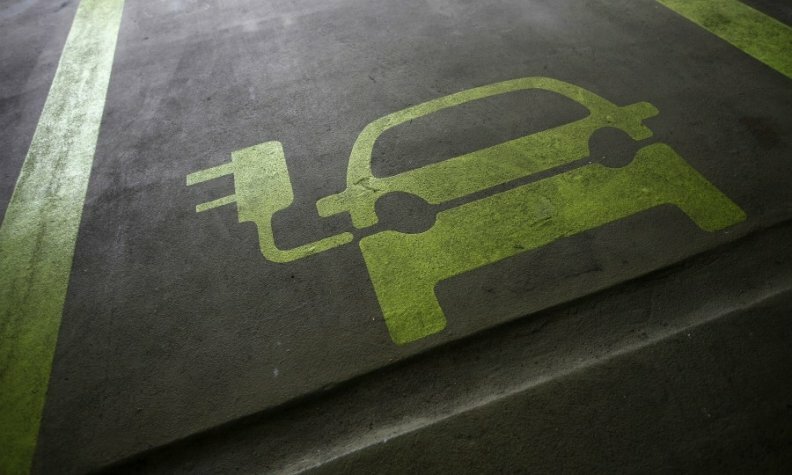 Charging networks for EVs are expanding and automakers are developing electric car models as part of a shift to low-carbon mobility. BDEW said power companies were building and operating most of the charging facilities but the industry was being let down by automakers, which were not yet offering enough EVs at competitive prices for consumers. "Over three quarters of charging points are operated by electricity companies, although in view of the small number of e-cars, this is not profitable," said Stefan Kapferer, managing director of BDEW. "If electric mobility is to achieve a breakthrough in Germany in the next few years, then the car industry has to offer models to the market that can compete on price and performance with the combustion engine," said BDEW managing director Stefan Kapferer. Others offering chargers include car park operators, supermarkets and hotels that subsidize charging facilities as add-on services that they hope will bring more revenue streams from cross-selling or pooling battery storage. Germany had wanted 1 million battery-powered cars by 2020 but currently has less than 100,000. Take-up by customers of government funds aimed at promoting the technology has been hampered by the cost of the cars and limits on their driving ranges. This in turn delays the roll out of infrastructure to encourage usage, analysts say. BDEW said the government should change residential property laws to enable more investment in private charging points, because 80 percent of future charging processes needed to take place at home rather than in public. Car owners that do not want to charge at snail's pace at home must now buy loading boxes, a cost of several thousand euros each, to speed charging beyond the level offered by a conventional domestic socket. Home users also need permission from their local power provider to install the boxes, as too many cars loading simultaneously during peak evening hours would overload neighborhood power networks.